A T-60 being ridden into battle. Tank riding was a crucial part of the Soviet deep battle tactic. 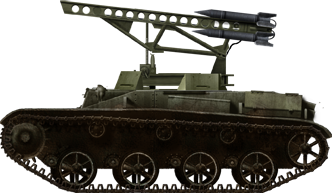 In 1938, as a result of the poor performance of the vastly outdated Soviet light tank arsenal, N. A. Astrov’s Zavod Nr. 37 team was busily working on two prototype tanks – the T-30A and the T-30B. The T-30A prototype was accepted into service as the T-40 amphibious tank. 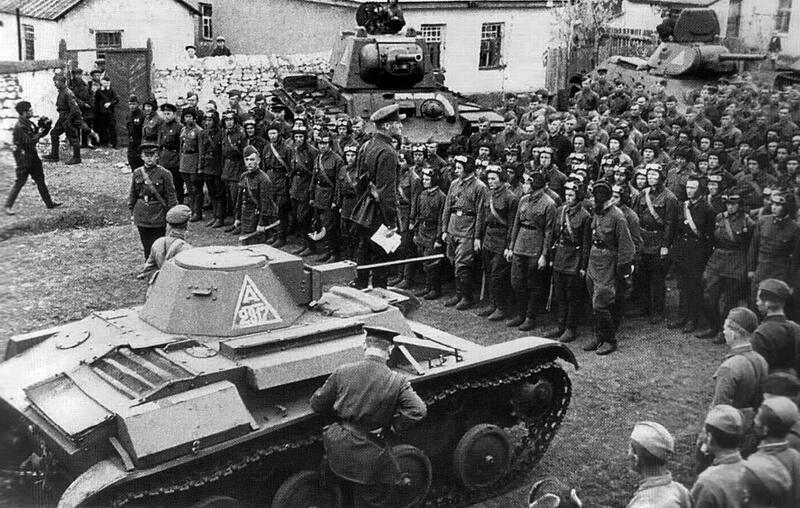 However, by 1941, the team was tasked with developing a new light tank that could be rapidly produced in large numbers to satisfy the Soviet’s desperate need for tanks. The T-40 led to the T-40S (sukhoputniy, “dry-land” version), a heavier tank prototype, which was considered too complex to manufacture, so the team backtracked to the T-30B, which shared the same chassis as the T-40, except with greater armor and no amphibious capability. They retained the chassis, suspension and engine of the T-40, but redesigned the hull with an improved silhouette and they also increased armor up to 25 mm (0.98 in) on the front. A distinctive eight-sided conical turret was also designed, as it was much cheaper to make than the T-40’s turret. Finally, the generally ineffective 12.7 mm (0.5 in) machine-gun was retained, as well as the co-axial DT machine gun. The basic design was completed in a mere fifteen days, and Astrov, seconded by Lieutenant Colonel V.P. Okunev, wrote to Stalin contrasting the advantages of the mass-producible T-60 with the more complicated T-50, that already received the go-ahead. 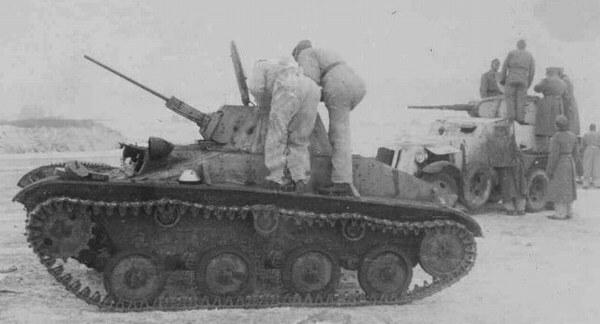 An inspection from a senior minister resulted in two decisions: firstly, the 12.7 mm (0.5 in) machine gun was to be replaced with a 20 mm (0.79 in) ShVAK, although it was still inadequate against the Panzer IIIs and IVs that the T-60 would almost certainly engage whilst there was a shortage of T-34s. Secondly, the Main Defense Committee (GKO), headed by Stalin, ordered 10,000 T-60s to be produced immediately. Some sources have claimed that Stalin’s interest in the vehicle is because he attended the vehicle’s final trials in person. The displacement of the Soviet industry in 1941 disrupted production and further refinement of the T-60. In autumn, Zavod Nr 37’s work on the T-60 was transferred to Zavod Nr 38 at Kirov and GAZ in Gorki. Shortly after, industrial evacuations continued, and GAZ was the sole producer of the T-60. In 1942, the T-60’s frontal armor was increased to 35 mm (1.37 in), which was still inadequate and made the tank more sluggish. The GAZ-203 engine gave the T-60 theoretical speeds of 44 km/h (27 mph) on road and 22 km/h (14 mph) off-road, but this was always difficult to achieve as a result of horrifically bad mud and snow. Replacing the spoked roadwheels on the 1941 model with all-metal disc wheels, especially as a result of rubber shortages, did not help alleviate this problem either. The development of removable track extensions also did little to help mobility. Finally, any attempt to increase the caliber of the gun proved difficult. There were attempts to replace the main gun with a 37 mm (1.45 in) ZiS-19 or a 45 mm (1.77 in) ZiS-19BM, but proved unsuccessful as a result of the small turret. By the time a redesigned turret with the ZiS-19BM had passed trials, the T-60 as a whole was canceled with the introduction of the T-70 in late 1942, although 55 T-60s were produced in 1943. 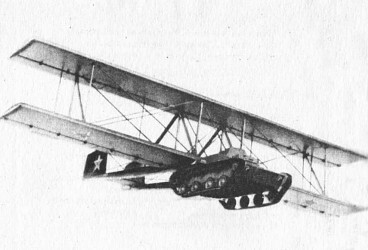 The Antonov A-40 (sometimes referred to as the A-40T or Krylya Tank, “tank wings”) was an attempt in 1942 to create a flying tank – only one prototype was produced. Due to the lack of a sufficiently powerful aircraft to tow it at the required 160 km/h (99 mph), the project was abandoned. An illustration of the Antonov A-40 in flight, circa 1942, produced by the Antonov factory. Later models of the T-60 in 1942 had an increased frontal armor of 35 mm (1.45 in), however, this was still unsatisfactory and the increased weight made the tank even slower and less maneuverable. Some attempts at modifications to fix this problem failed. An unknown number of T-60s were captured by the Wehrmacht and put into service, much like many captured Soviet tanks. They often had the turret removed and towed artillery pieces as well as AT guns, and carried munitions as well. The BM-8-24 referred to both the T-60 and T-40 tanks that had 24 82 mm (3.23 in) rockets on a rack instead of a turret. These were mostly built during 1941 and about 44 T-40s and T-60s were converted. A BM-8-24 system mounted on a T-60. 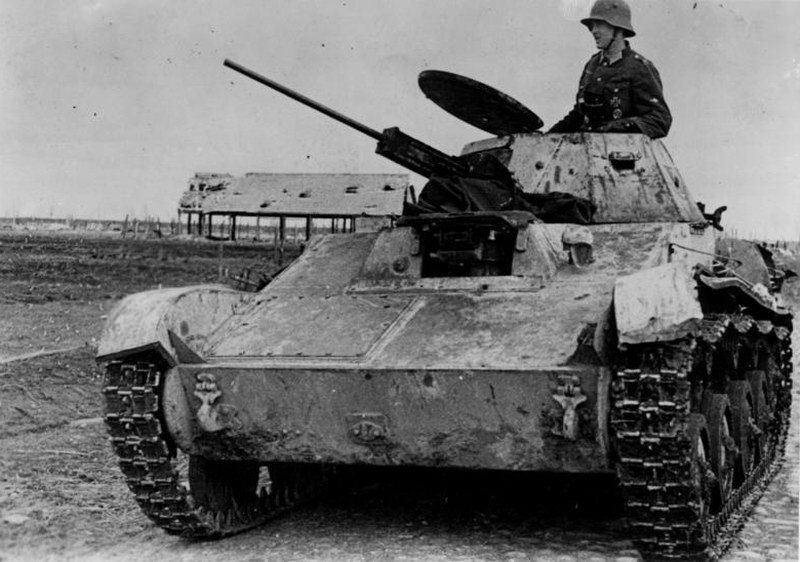 The Romanians modified 34 captured T-60s into TACAM T-60 tank destroyers in 1943. It had a captured Soviet F-22 76.2 mm (3 in) gun housed in a light armored superstructure open at the top and rear, a typical tank destroyer configuration at the time. All surviving vehicles were confiscated by the Soviets after Romania defected to the Allies in August 1944. 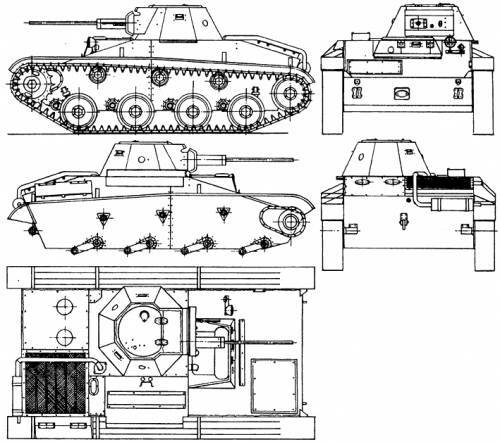 The Romanians also developed a very modern for its time low height full armor tank destroyer using parts from the T-60, the Mareşal. Its shape and size were very similar to the famous Hetzer German tank destroyer (in fact, the Romanians started developing it well before Hetzer, giving rise to the theory that Hetzer itself was inspired from the Mareşal). It mounted a Romanian 75 mm (2.95 in) anti-tank gun and used armor plates from salvaged Soviet BT tanks and a Hotchkiss petrol engine. 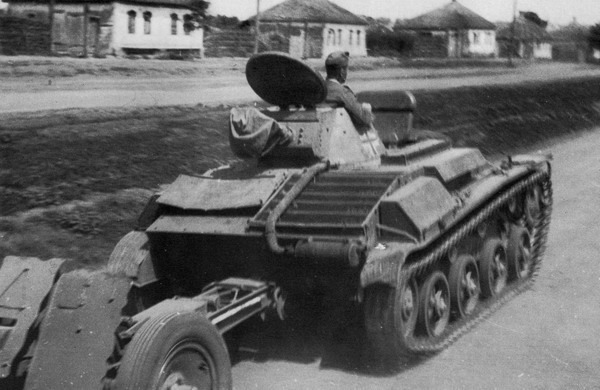 The prototypes and the first unfinished batch of pre-production vehicles were confiscated by the Soviets and no further work allowed after Romania shifted sides. Late war use of the T-60 saw it relegated to minor roles, such as reconnaissance, defending headquarters, convoy duties and training new crews. German captured vehicles tended to be used as tow vehicles and were generally agreeable, given the lack of German tow vehicles and their reasonable range. A T-60 in German service tows a Pak AT gun. Early production T-60 without storage bins, 1941. Regular T-60 of a front-line recce battalion, 1942. Beutepanzer T-60. The Wehrmacht managed to capture dozens of T-60s following the latter stages of Operation Barbarossa and after. They were quite happy with these, re-used as artillery tractors and supply vehicles. Camouflaged T-60 model 1941, a rare occurrence, generally improvised with some form of brown color. 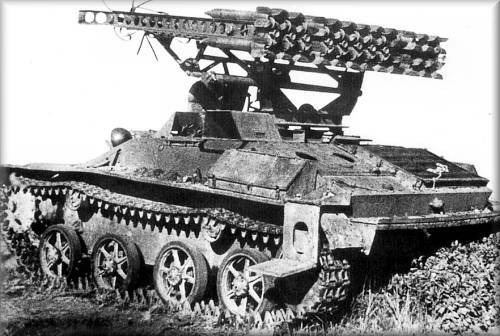 T-60 BM-8-24 Katyusha multiple rocket launcher, 1941. T-60 model 1941 of an unknown unit, 1942. The easiest way to recognize these are their spoked road-wheels. T-60 model 1941 in provisional washable white paint, winter 1942. T-60 model 1942 (unknown unit), in late 1942. Due to increased armor, these were given stamped road-wheels. T-60 model 1942 belonging to the Red Guard recce organic unit. 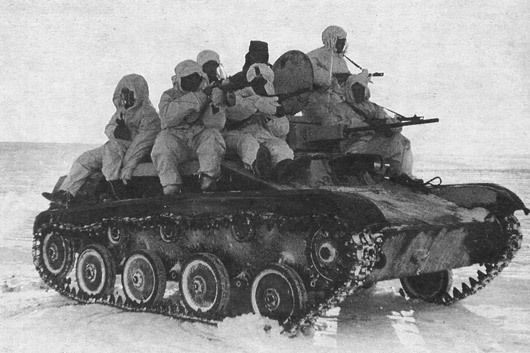 T-60 model 1942 during the winter of 1942-43. Experimental T-60 with a T-40 cast turret, rearmed with a 20mm ShVAK. T-60 model 1942. The narrow tracks were a liability in case of mud and snow. Late production T-60 model 1942, as seen in 1943. A technical drawing of the T-60. A reportedly German winterized T-60. A BA-10 is in the background. A German soldier poses inside an abandoned T-60 tank, spring, 1942. 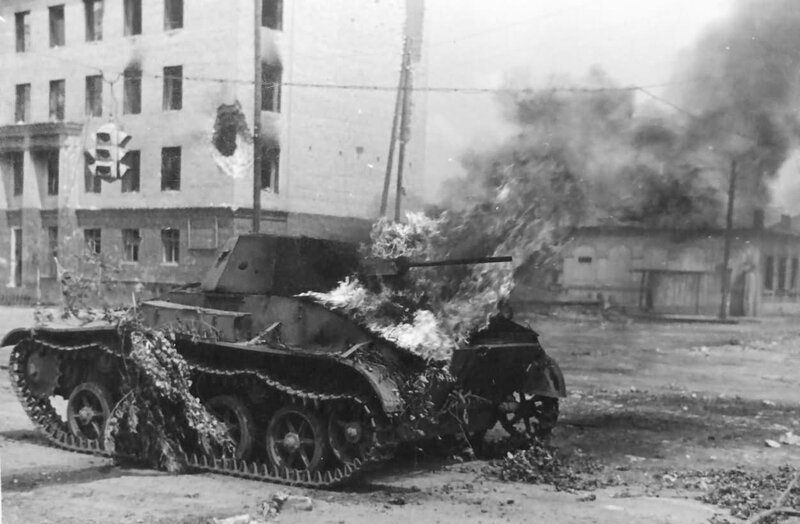 A T-60 burns in a street. The armor was simply too poor. 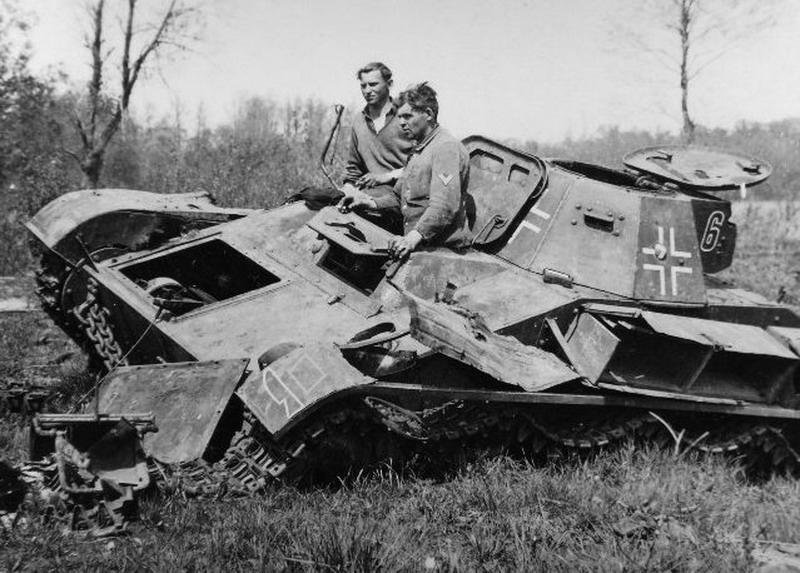 A knocked out T-60 in Wehrmacht service. A Commissar stands next to a T-60 whilst giving a speech to Soviet tank crews in May, 1942. The T-60 was not so bad if you used it right. It was an infantry support scout tank that was capable of going off road when the Germans could not. There were numerous instances of German columns being shot up in ambushes around St Petersburg by infantry backed up by these highly mobile light weight tanks. The tracks were adequate for soft terrain and snow if it was not too deep and these tanks also performed well in thick forests. Not bad when used correctly. Especially if you have a small herd of them and your opponent does not. Indeed but the biggest problem was its horrible cannon. It could mow down infantry but it was never backed up. 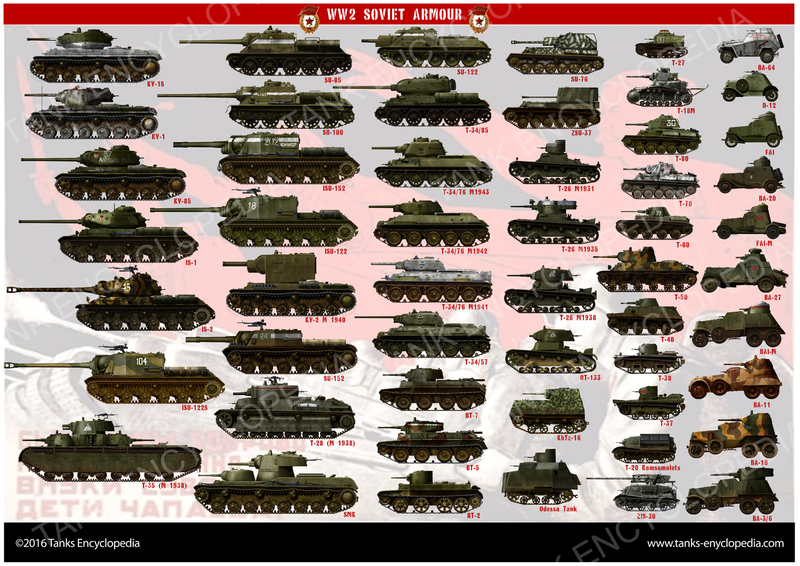 The soviets kept sending them forwards alongside other tanks (such at BT-7s and T-34s) in combined attacks. This tiny tank could be way better if it was well led, which rarely happened. It was a light tank for scout missions and against infantry targets such as lorries, jeeps and armoured cars. And it was perfectly capable of doing it. It’s gun is capable of bursting good amount of metal against for example an armoured gun or a lorry. At Moscow war, Russian had to use it against heavier opponents. Each weapon is effective only when it’s properly used. As it is mentioned, it is a very good light tank. The picture of “a T-60 in German service towing a Pak AT gun” shows not a AT gun, but a “leichtes Infanteriegeschütz 18” (light infantry support gun).